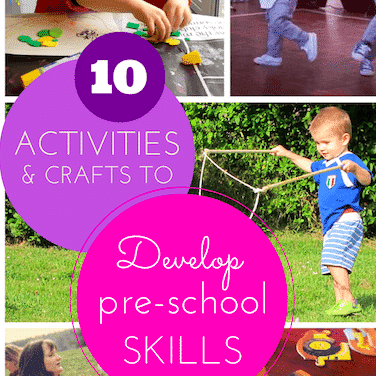 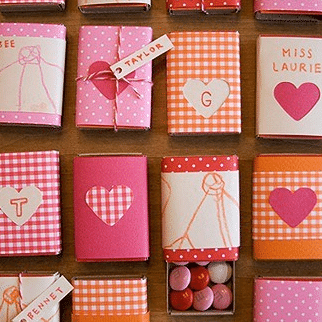 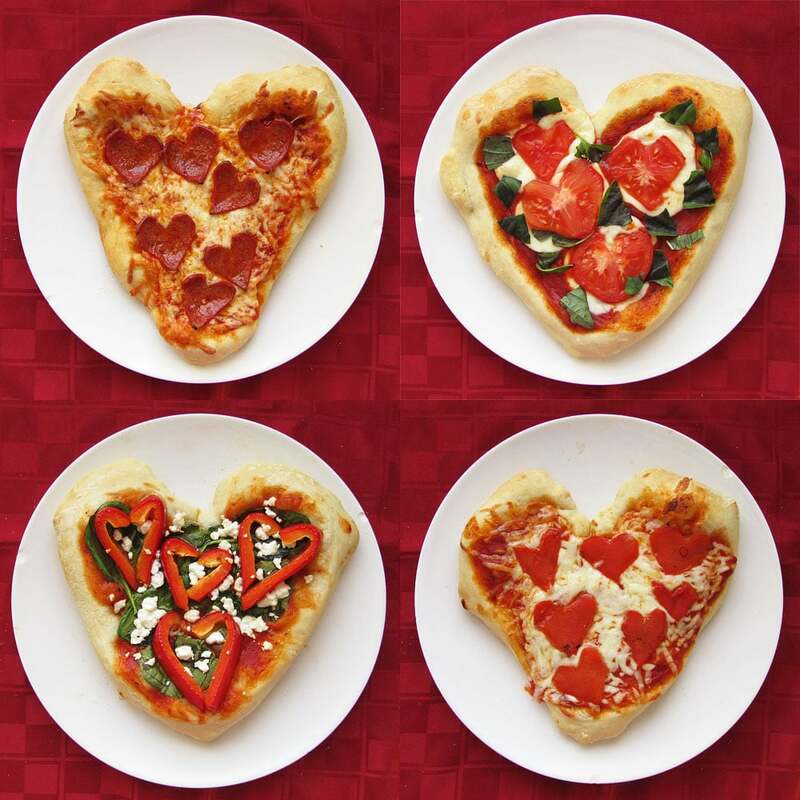 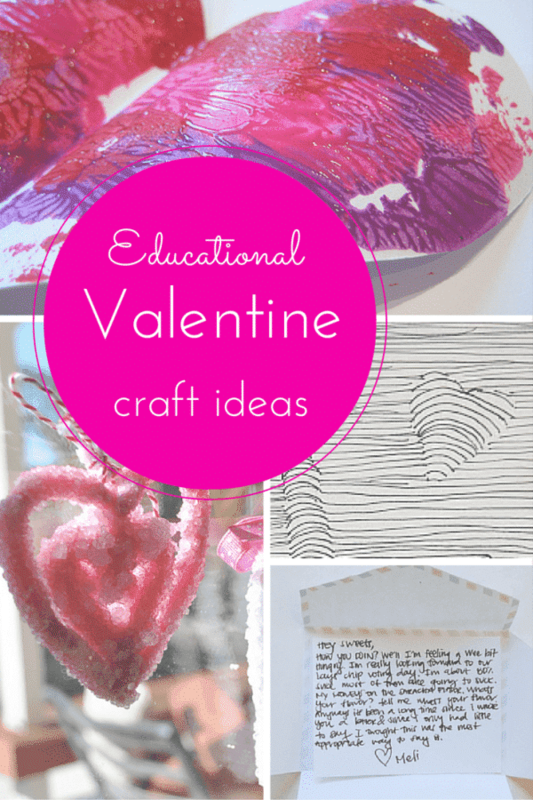 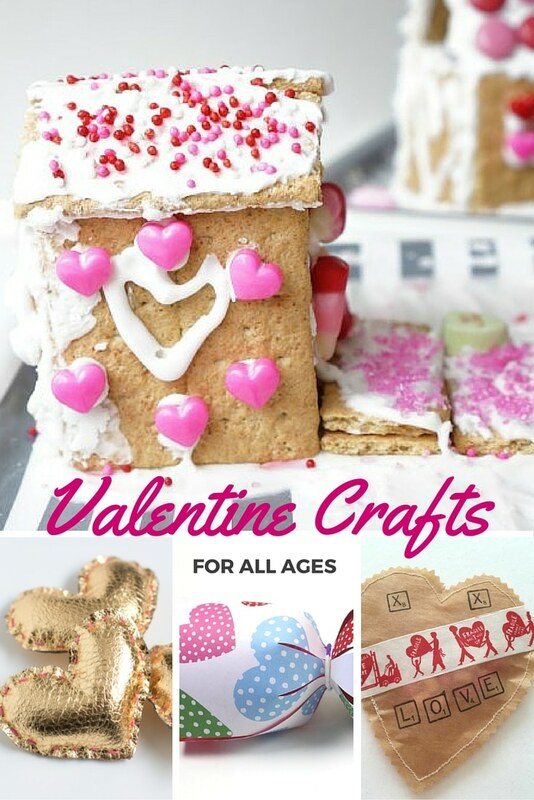 These educational Valentine craft ideas cover every traditional school subject in a curriculum of fun, easy, educational craft ideas for kids. 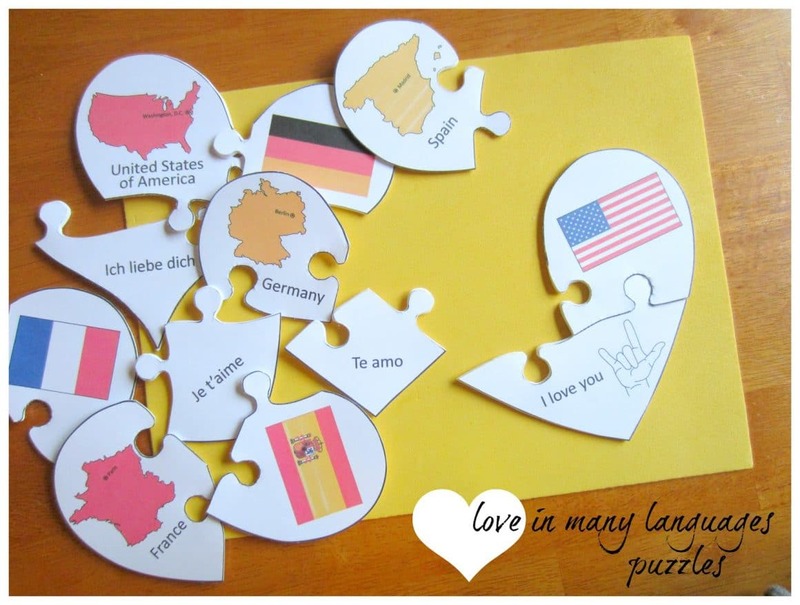 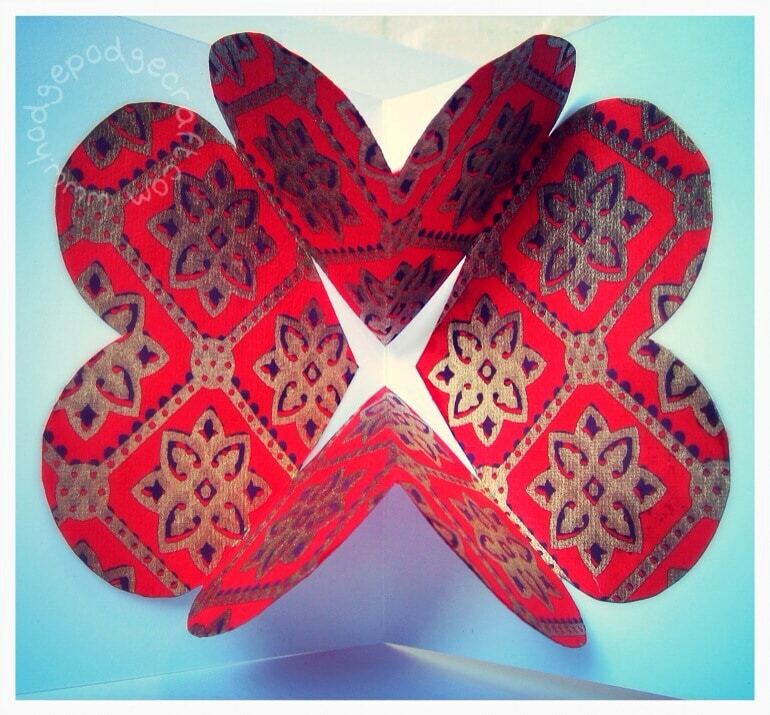 Geography: Try this free printable ‘love in many languages’ jigsaw puzzles at Deceptively Educational – a fantastic way to learn the language of love all around the world (plus learn about flags at the same time)! 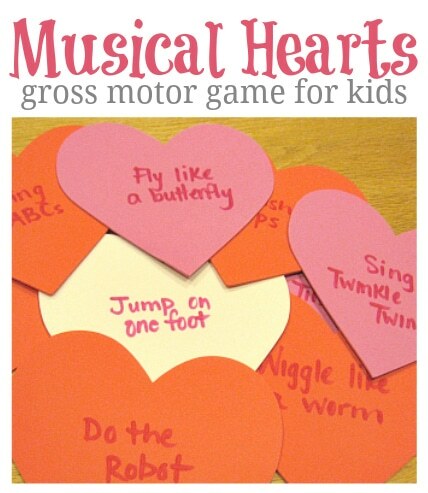 Physical Education: This gross-motor skill musical heart activity game from No Time for Flash Cards will get kids jumping around and having fun to music. 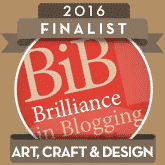 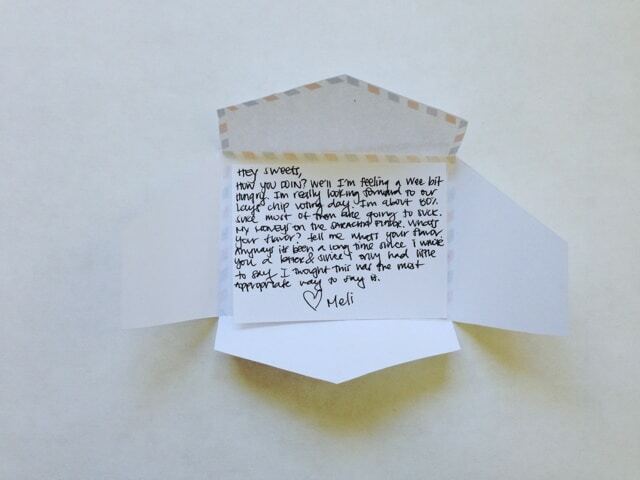 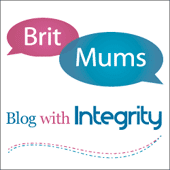 What a lovely blog post. 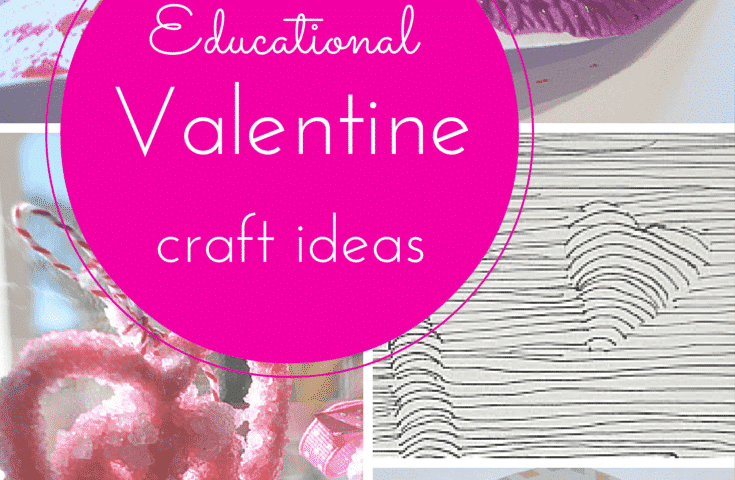 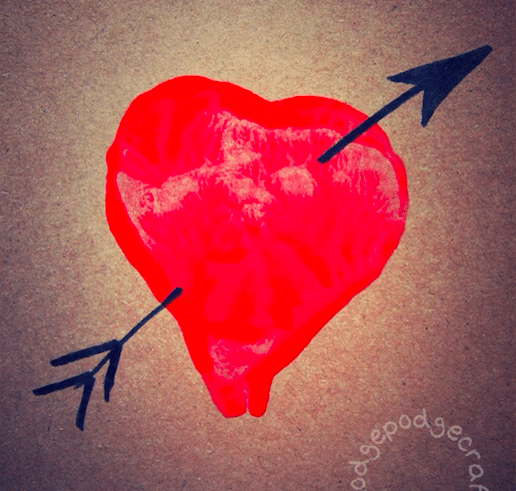 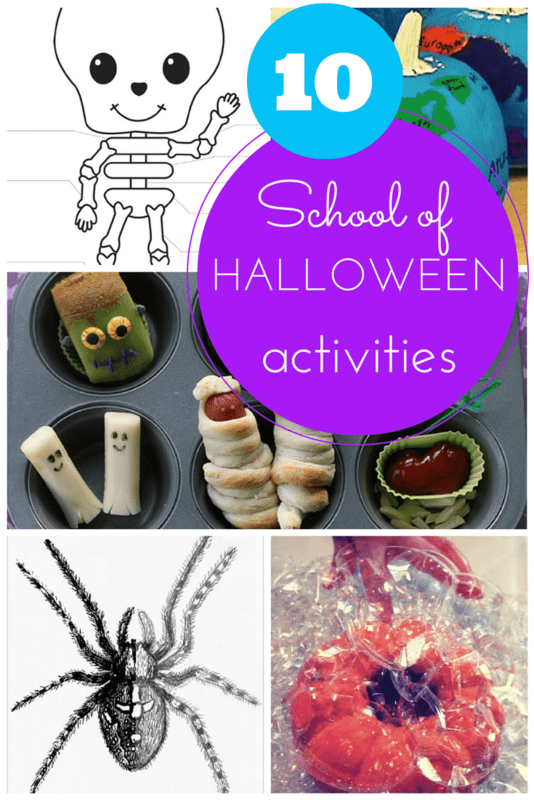 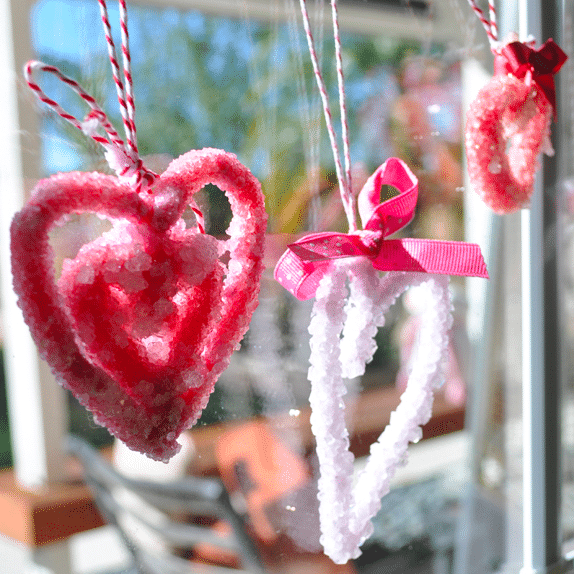 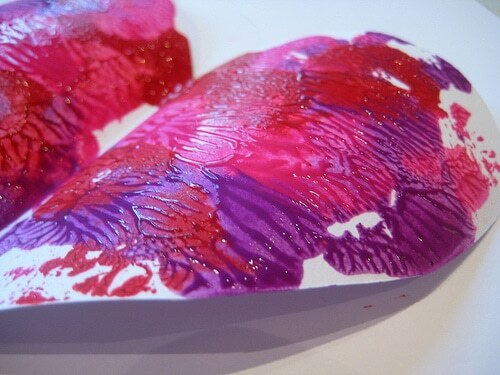 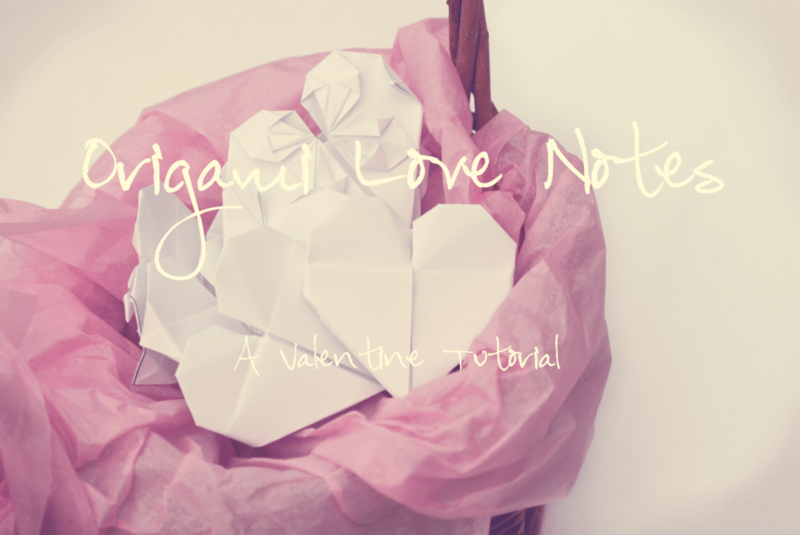 My girls love doing crafts, and they especially love doing Valentine’s Day crafts, so I’ll be using some of your ideas.